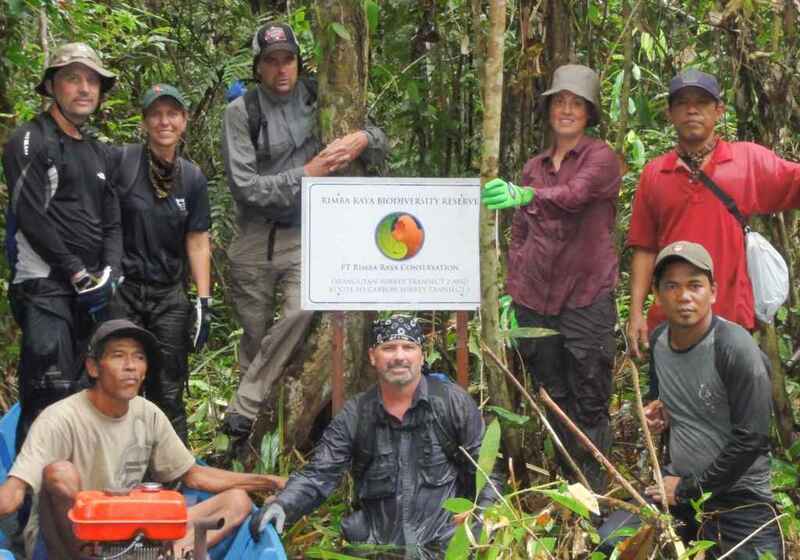 Indonesia´s Rimba Raya Biodiversity Reserve has achieved another milestone. 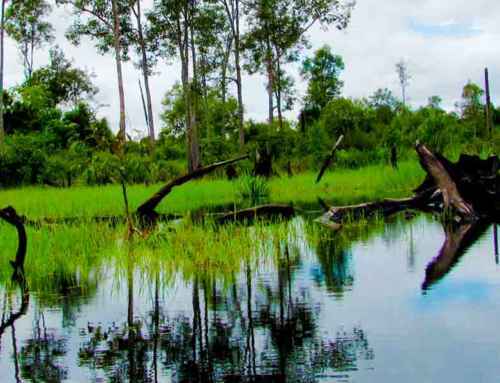 The world´s largest REDD+ forest preservation project, in terms of total verified emissions to date, has retained the Triple Gold ranking under the global Climate, Community and Biodiversity (CCB) standards. Rimba Raya is one of only four projects globally to be verified to meet the CCB’s Triple Gold level. The ranking means Rimba Raya meets exceptional targets in providing benefits for adapting to climate change, significant benefits for supporting communities around the project and protecting and nurturing the project’s rich and endangered plant and animal species, including Orangutans. 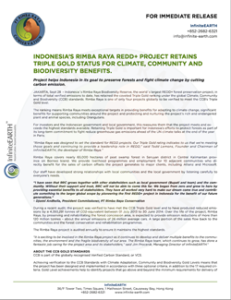 This is important for the communities we support, for our investors and for the Government of Indonesia and its efforts to fight climate change.